A corgi brooch, chenille sweaters, spiced cherry bitters, festive string lights, and other luxurious treats under $30. 1. A ~corgeous~ brooch you should definitely buy, no ifs, ands, or ~butts~. Each one is handcrafted from polymer clay. It can be customized to look like your pet as well! Get it from LiskaFlower on Etsy for $26.10+. 2. 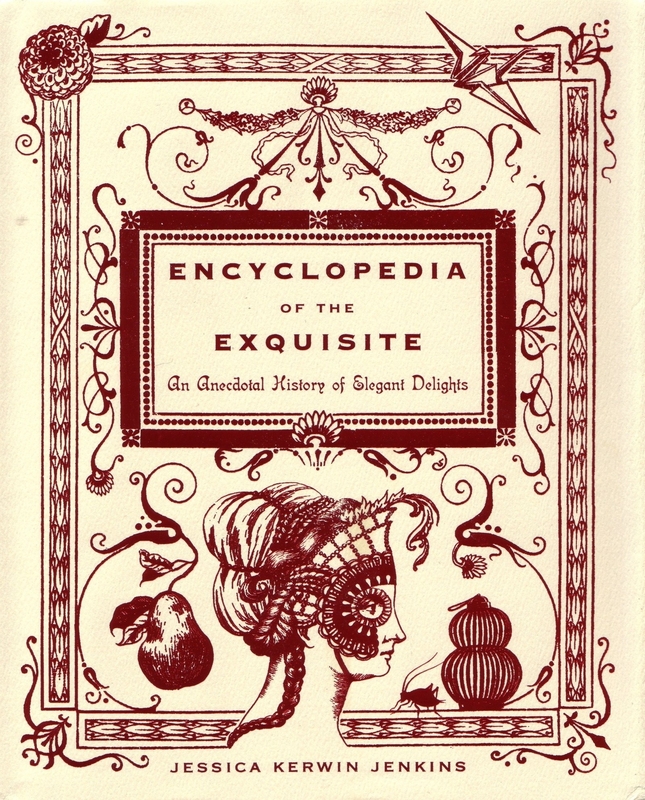 Encyclopedia of the Exquisite — a charming guide to all things elegant and whimsical, from Julia Child’s tip for cooking the perfect omelet to the evolution of the Japanese kimono. Tip: read while wearing a monocle. 3. A eyeshadow palette to go starry-eyed over. 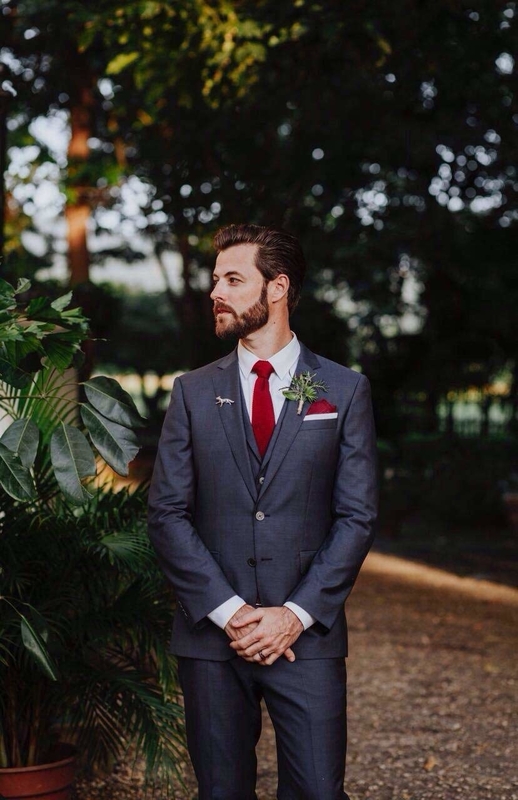 You can create looks for any occasion, from a family dinner to a New Year's Eve bash. It features eight matte and shimmer eyeshadows in easy-to-wear, neutral shades. 4. A statement bib necklace that'll look fabulous paired with any outfit. 5. A shining, shimmering, splendid passort holder you'll be proud to whip out at the airport. Get it from the Disney Store for $19.95. 6. A crystal ring holder as pretty as the jewelry you'll put in it. Get it from AriaMarliART on Etsy for $18 (available in four crystal colors and five base colors). 7. A vanilla peppermint-scented (yum) nail polish sure to put you in a festive mood. 8. A The Golden Girls tee for a look that'll never get old. 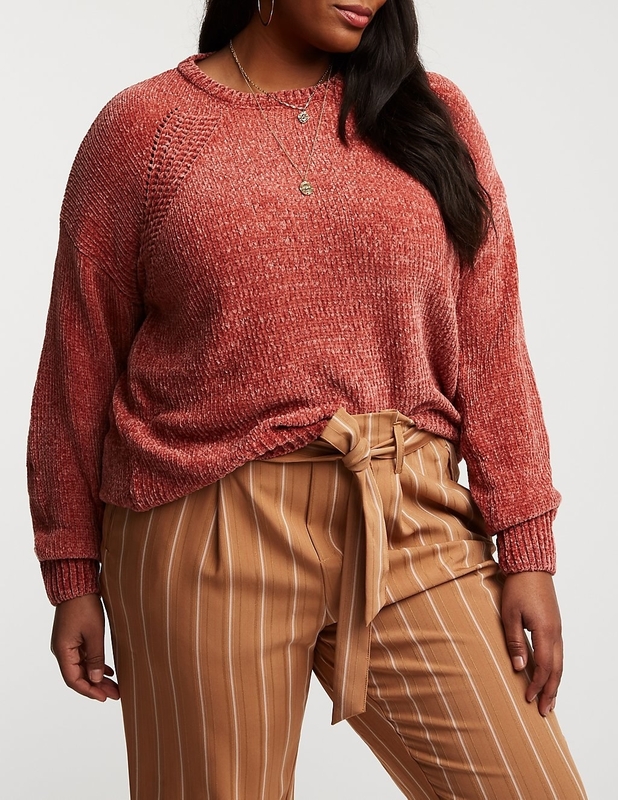 Get it from ModCloth for $25 (available in sizes XS–XL). 9. A blueprint of your dream home aka Cinderella's Castle. 10. 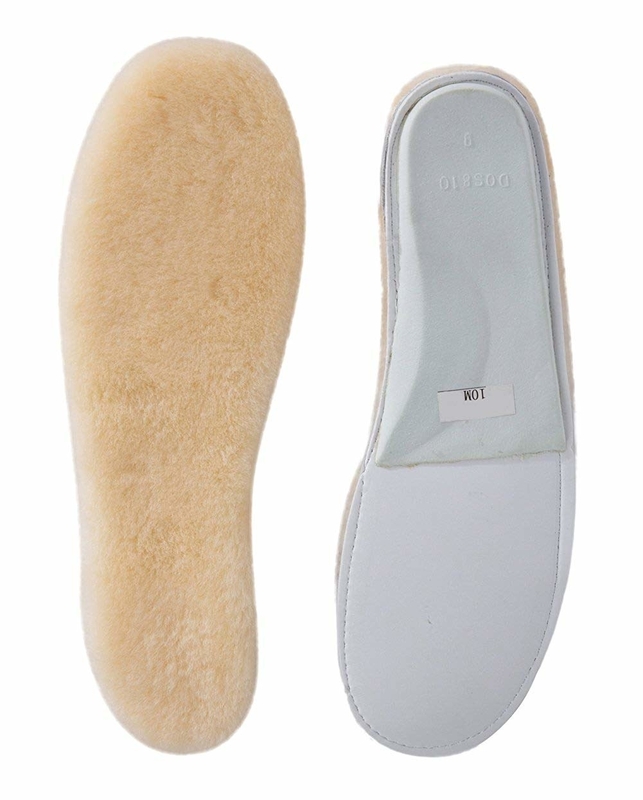 A pair of shearling insoles to turn any pair of boots into warm little cocoons. Promising review: "Nice quality shearling insoles. I have L.L.Bean house moccasins which are several years old, and I just place a new insole into them each year. 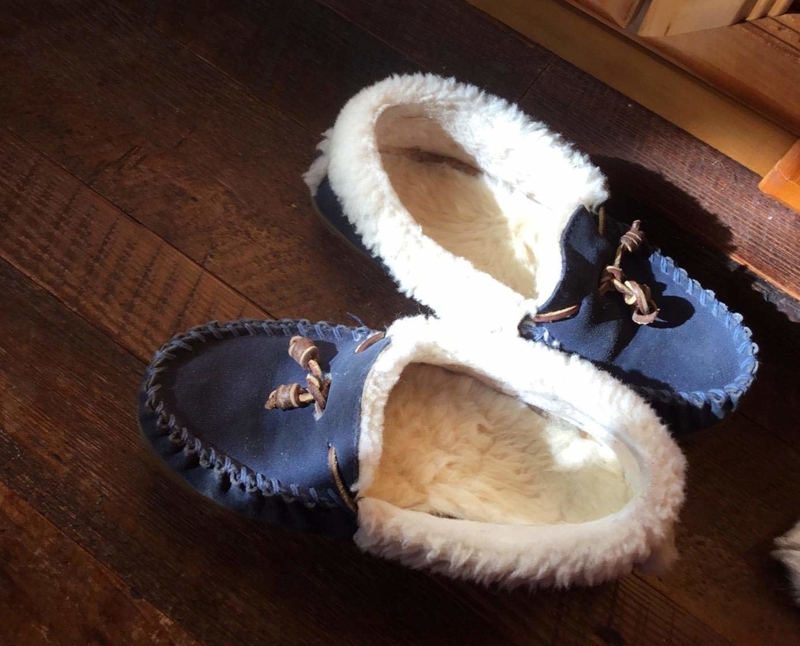 These are very nice and make my lovely old moccasins feel like new again. 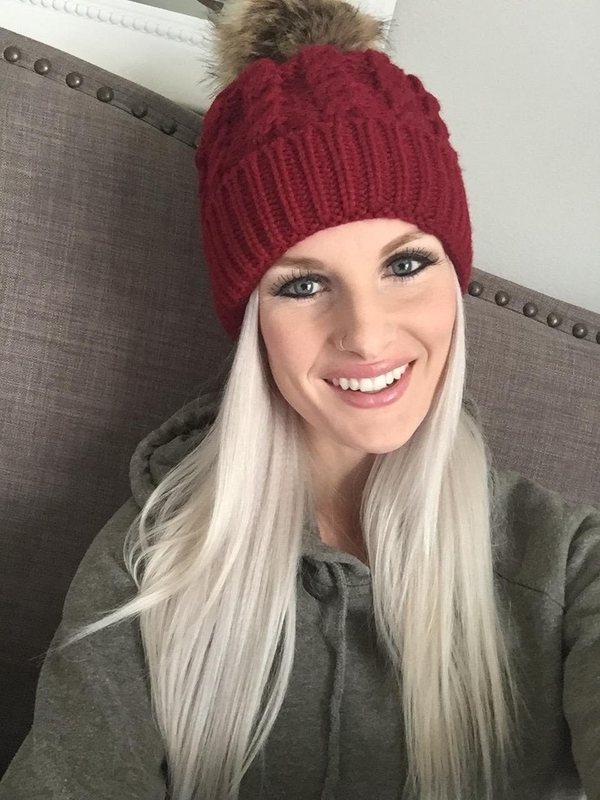 I’ve been using them every day since I got them last November and so far they are holding up very well." —Bianca K.
Get them from Amazon for $12.99 (available in women's shoe sizes 6–11, men's shoe sizes 8–13, and two colors). 11. 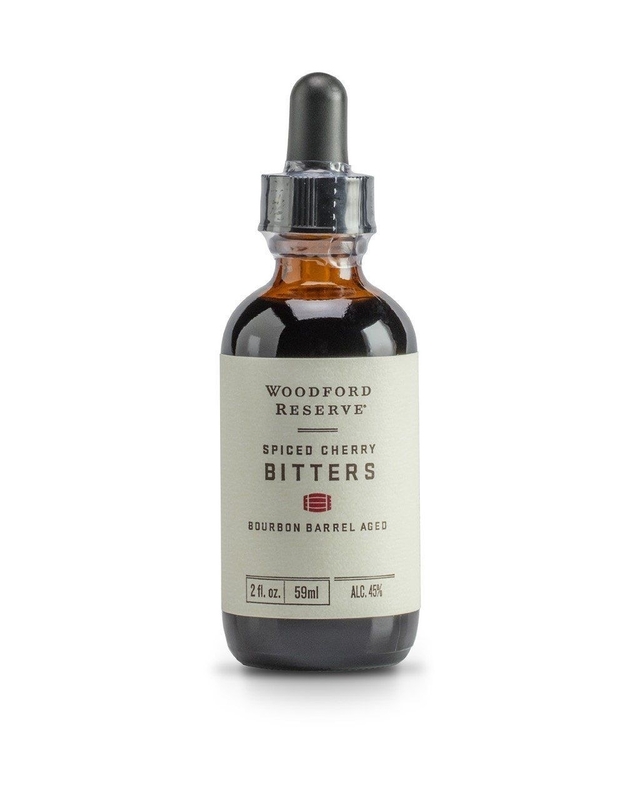 A bottle of spiced cherry bitters to have on hand for the holiday party you're hosting. 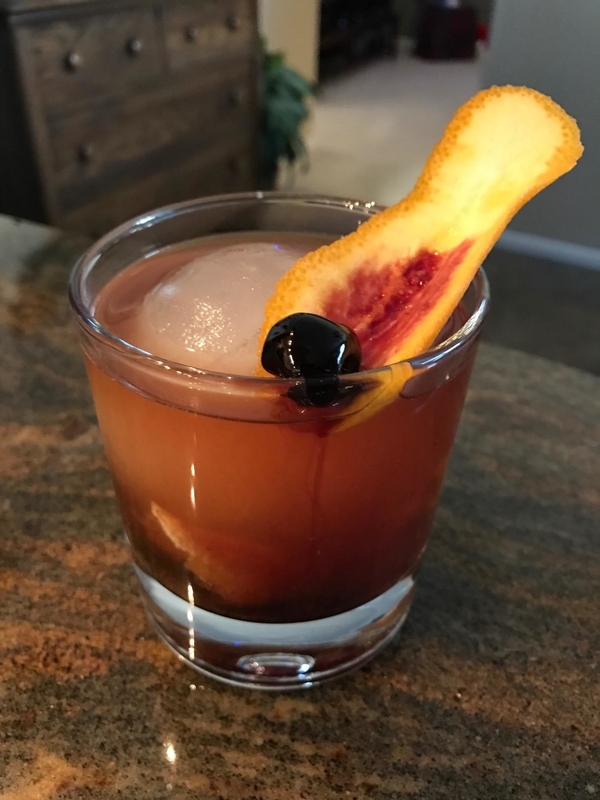 Everyone will still be talking about the cocktails a week later. Get it from Amazon for $11.11. 12. 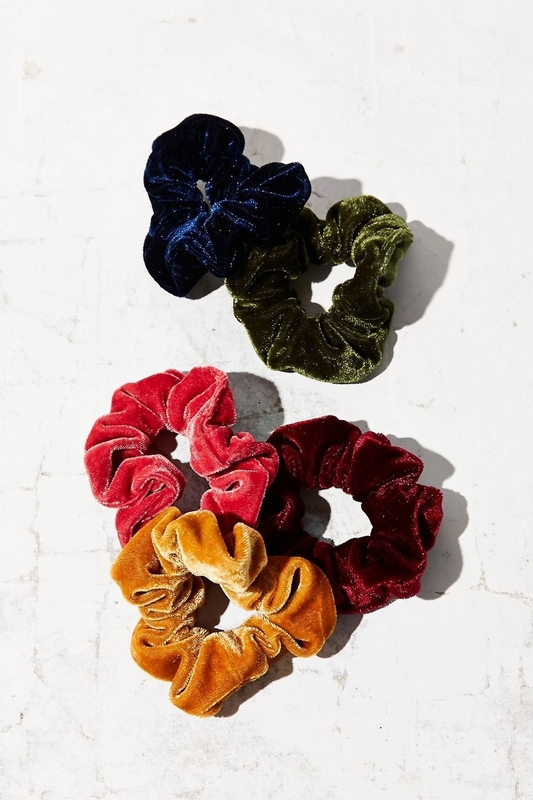 A pack of velvet scrunchies that have made an outstanding comeback, and I'm here for it. Get a five-pack from Urban Outfitters for $12 (available in six color combos). 13. A pack of checkered cushions for giving your apartment cozy, log-cabin vibes. Get a two-pack from Amazon for $11.99 (available in two sizes and 11 colors). 14. A moisturizing face cream one reviewer described as "a spa treatment in a jar." It's forumulated with clean ocean water and 30 kinds of marine plant extracts. Get it from Amazon for $12.98 (available in two formulas). 15. 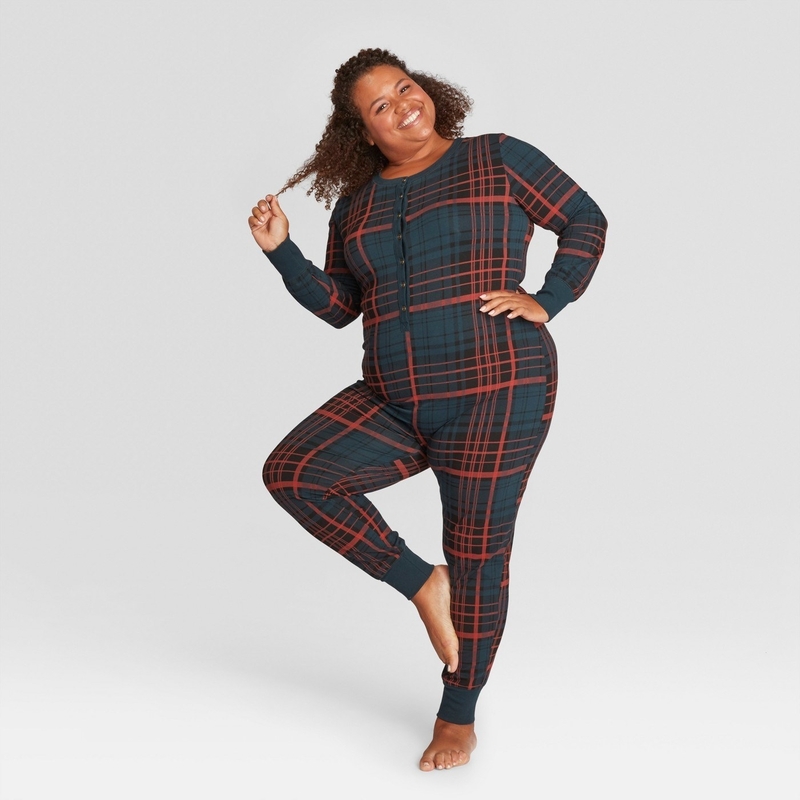 A plaid onesie to lounge around in all day, even if you don't have a fireplace to curl up by. 16. A pair of petal pink heels with ankle ties that'll offer some support as you dance the night away. Get them from Forever 21 for $10 (available in sizes 6–10). 17. 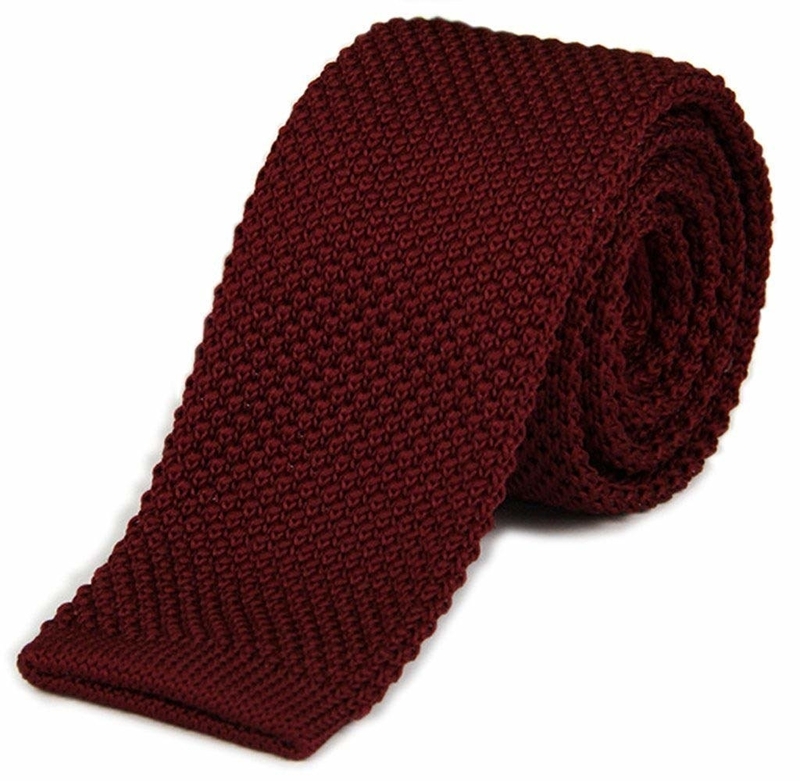 A skinny knit tie you've definitely seen a pricier version of in a department store. 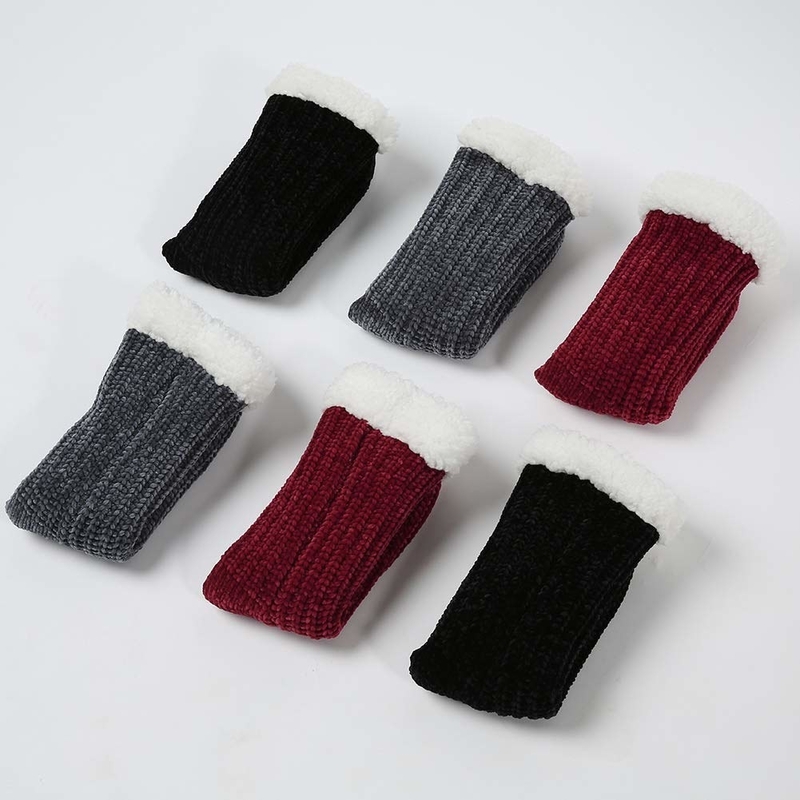 Get it from Amazon for $8.33 (available in 11 colors). 18. A pack of string lights so you can recreate those cozy bedrooms saved on your "winter inspo" Pinterest board. 19. A coloring book filled with beautiful birds (from cockatoos to spatuletails) to make the hours fly by. 20. A minimalist hanging planter so aesthetically pleasing, it might bring a ~tier~ to your eye. 21. A simple but eye-catching mini menorah you'll look forward to lighting. Get it from Pottery Barn for $23. 22. A bath products subscription box so you can treat yourself to some much-needed ~me~ time. Each month, you get 4–7 bath and body products made by all-female artisans using natural ingredients. Get it from Cratejoy for $27.25/month. 23. A pack of colorful folders to encourage you to get all your work sorted before holiday vacation. Get a nine-pack from Amazon for $10.75. 24. 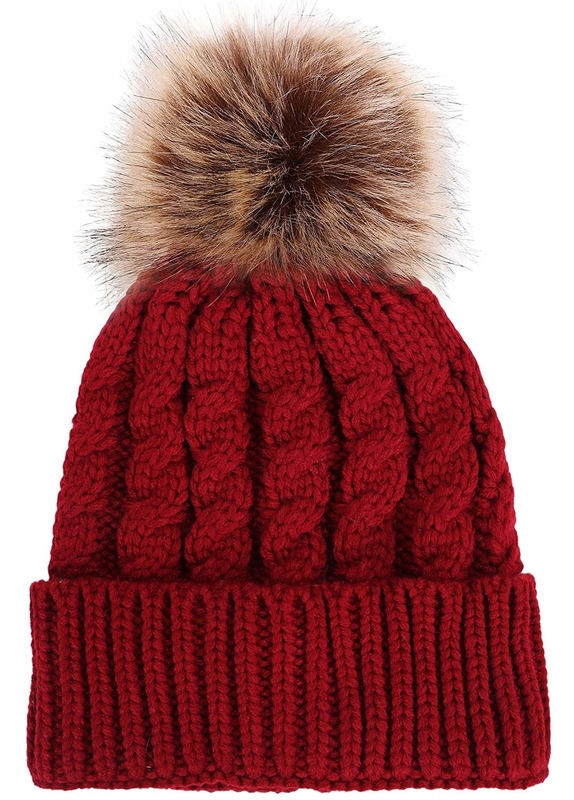 A knit pom-pom beanie that'll not only keep your head warm but will also look incredibly cute. 25. 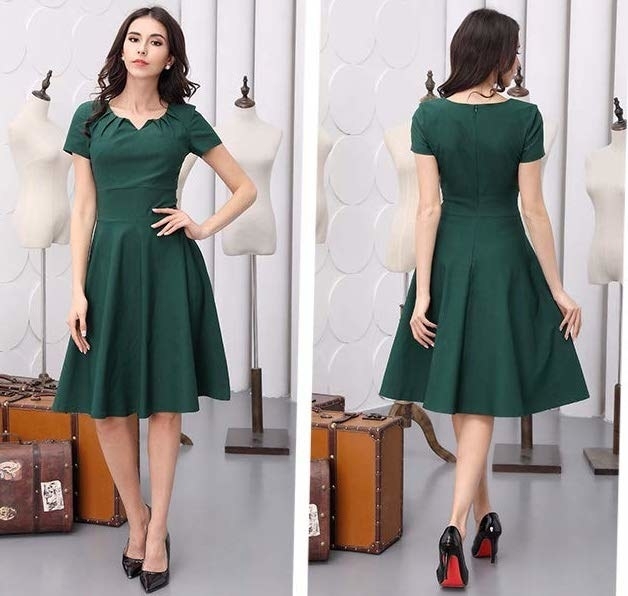 A fit-and-flare party dress you can totally wear even after the holidays are over. 26. A set of retro-glam hair pins for an easy way to add some ~oomph~ to your daily 'do. Get a set of five from ModCloth for $15. 27. An enamel pin any plant lover will grow attached to. 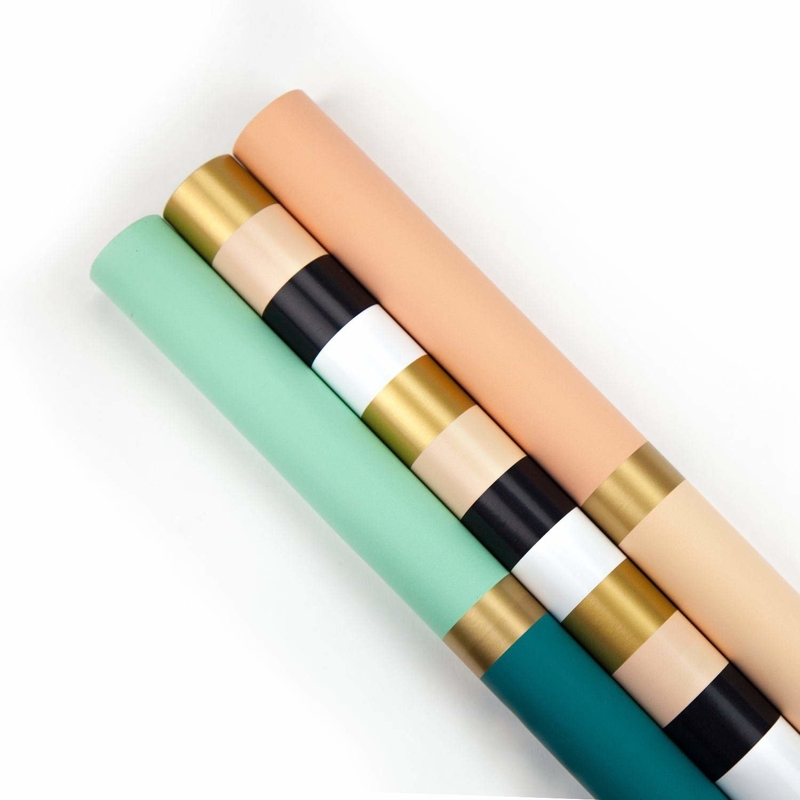 Get it from HennelPaperCo on Etsy for $10.62. 28. A jewelry organizer to keep all your accessories untangled on a trip. Get it from Amazon for $26.99 (available in five colors). 29. 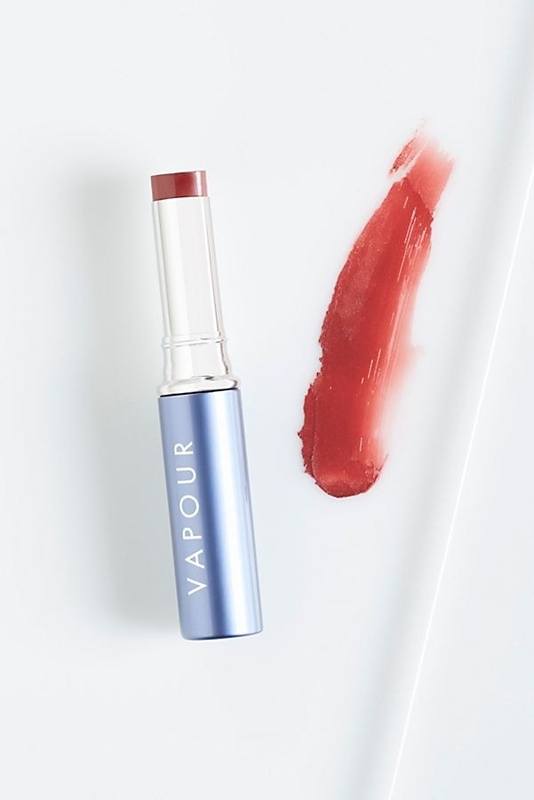 An all-natural lipstick you can feel good about reapplying (except you won't need to because it has a long-lasting formula). 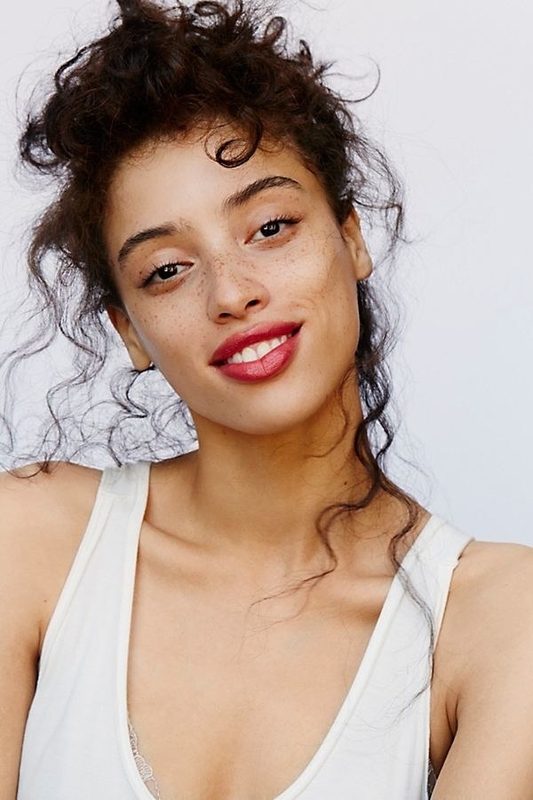 Get it from Free People for $25 (available in 20 shades). 30. A faux pearl-embellished evening clutch that'll fetch a million compliments on your next night out. Get it from Amazon for $22.99+ (available in seven colors). 31. 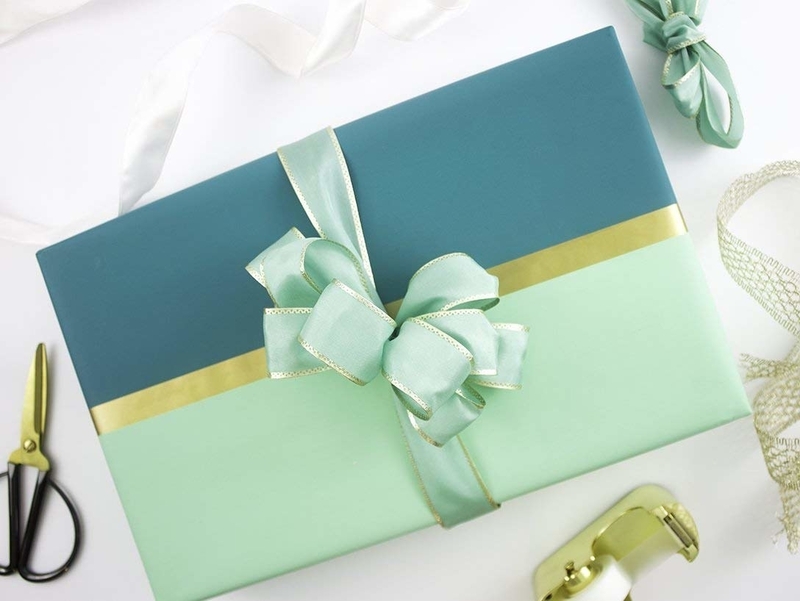 A matte-finish wrapping paper to make any present look luxe. Get three rolls from Amazon for $18.97. 32. A unique two-dial watch that'll look way more expensive than it is. 33. A super-soft chenille sweater to wear on repeat until winter is over. 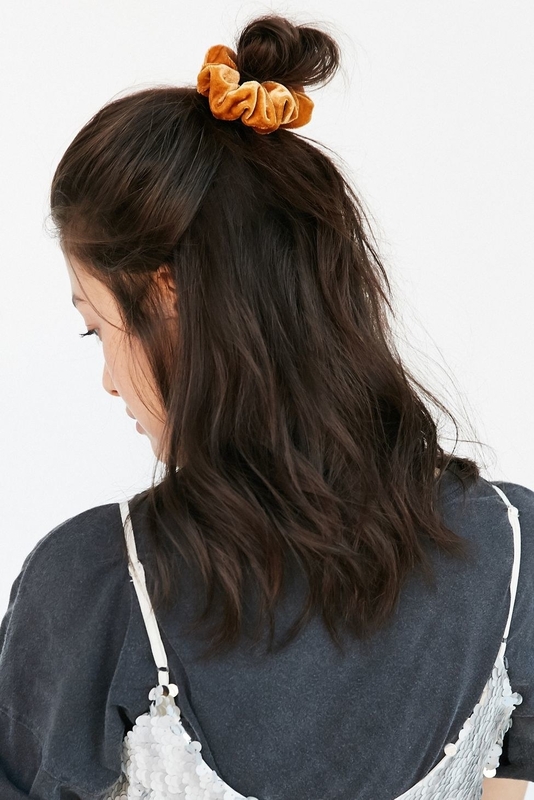 Get it from Charlotte Russe for $15 (available in sizes XS–XL, 1X–4X, and eight colors). 34. An elegant Kate Spade bangle you'll never want to take off. It has the the words "Heart of Gold" engraved on the inside. 35. 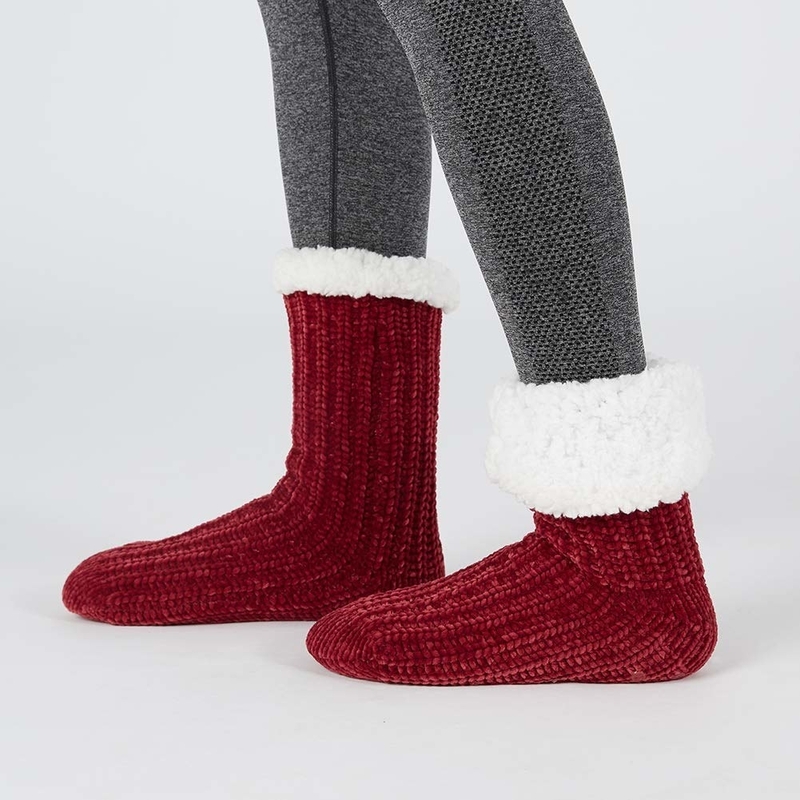 A pair of fuzzy slipper socks for keeping your toes toasty. They have non-slip soles so you won't slide around on hard floors. These fit women's shoe sizes 6–10. Feeling warm and cozy is probably the best luxury of all! 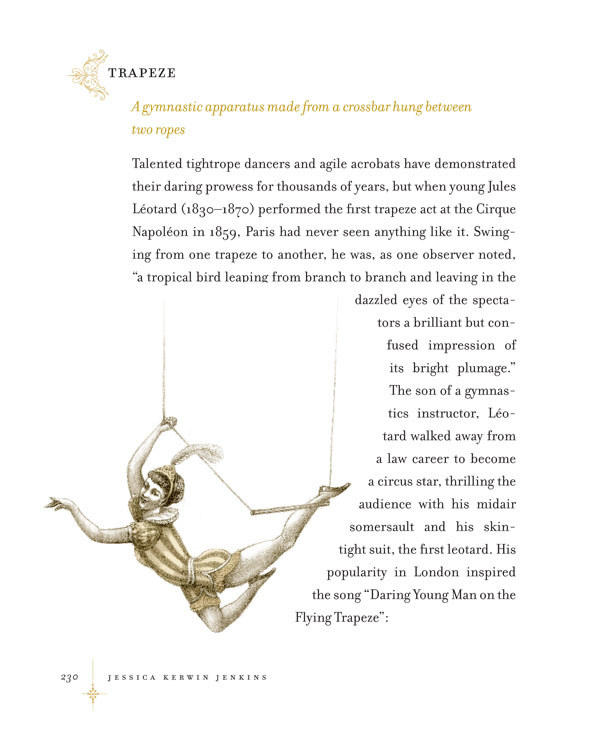 Want more ~fancy~ things? Check out these lists!